When Iain said he actually quite liked the rental/retail cut of this year's much-maligned DC grudge-match, Rob responded to it like a challenge. 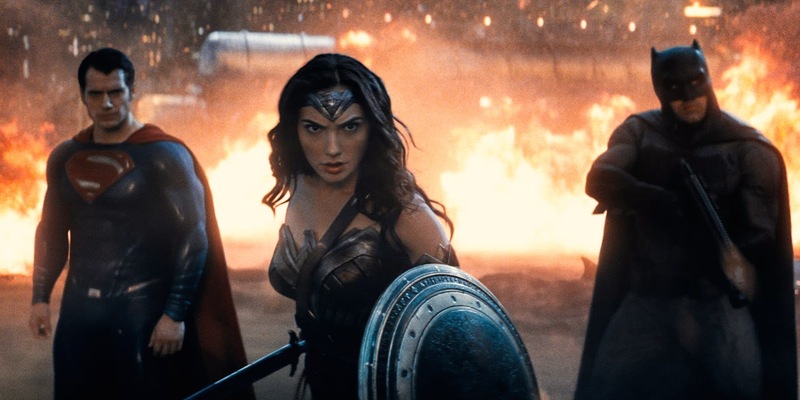 Despite already wasting the best part of three hours with WB's desperate universe building, if there was a decent movie in there featuring two (three?) of the most iconic superheroes ever, he was damn well gonna find it! Did he? 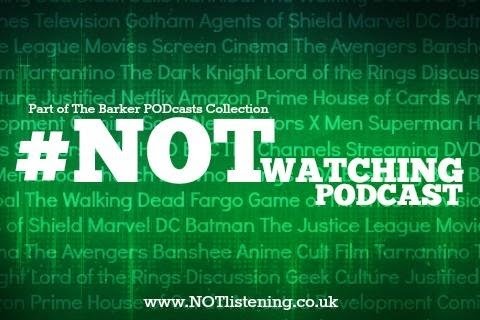 Find out on the week's #NOTwatching Podcast!